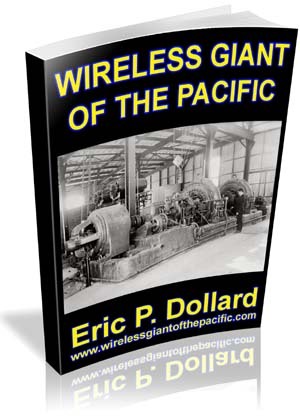 The Wireless Giant of the Pacific was the name for the Marconi RCA Station in the early 1900’s. This most important historical station originally operated with what is known as the Alexanderson antenna and the communications were transmitted by longitudinal electrostatic “waves”. Conventional science says only transverse electromagnetic waves can exist, but the Wireless Giant of the Pacific proves that claim to be incorrect, thereby defeating Einsteinian physics.